She's small in size but big in power! 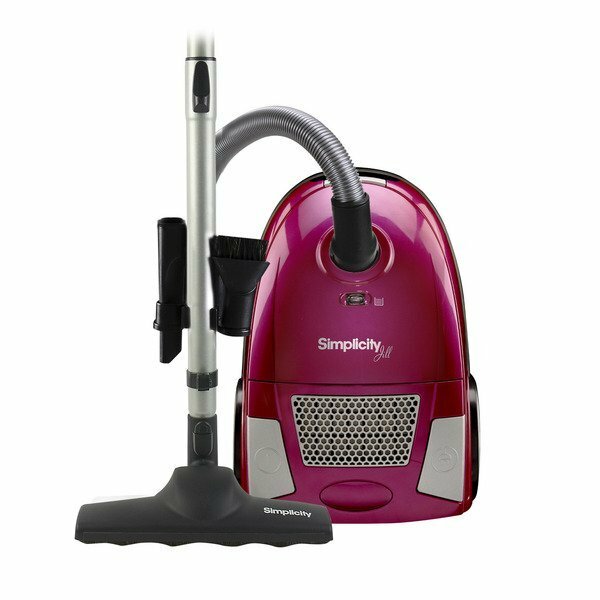 With HEPA filtration and lots of on-board tools and accessories, Jill is lightweight and convenient wherever you need the cleaning power of straight suction. 10 Amp motor 6-stage HEPA media filtration Genuine HEPA media bag Aluminum telescopic wand Full bag indicator 18.5 Foot cord Tools on wand Floor It! floor tool with micropad.